for $114,950 with 3 bedrooms and 2 full baths. This 1,620 square foot home was built in 1990 on a lot size of 5.5400 Acre(s). 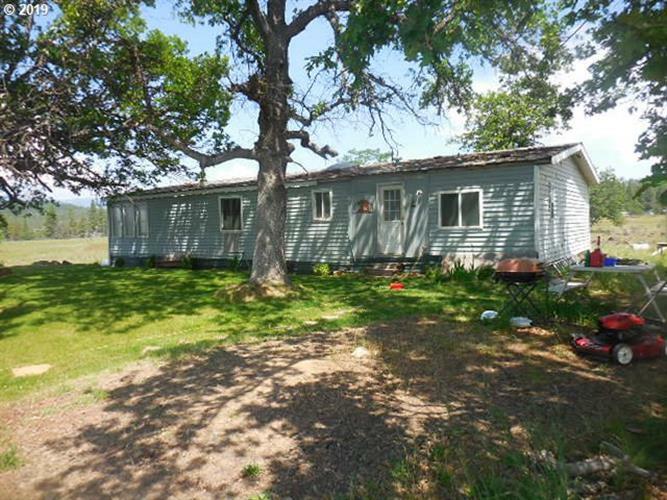 Manufactured home on 5.54 acres with a few trees and a fenced area for your animals. Property comes with a well house and 40' cargo container for storage.